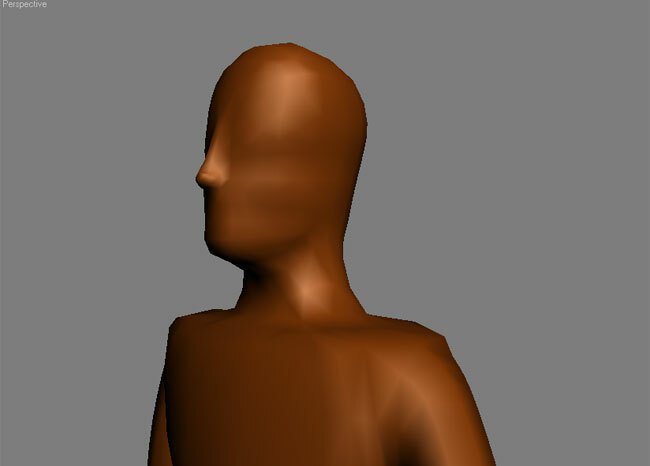 The goal of this project was to create a low polygon character that could be rigged and used in a game. 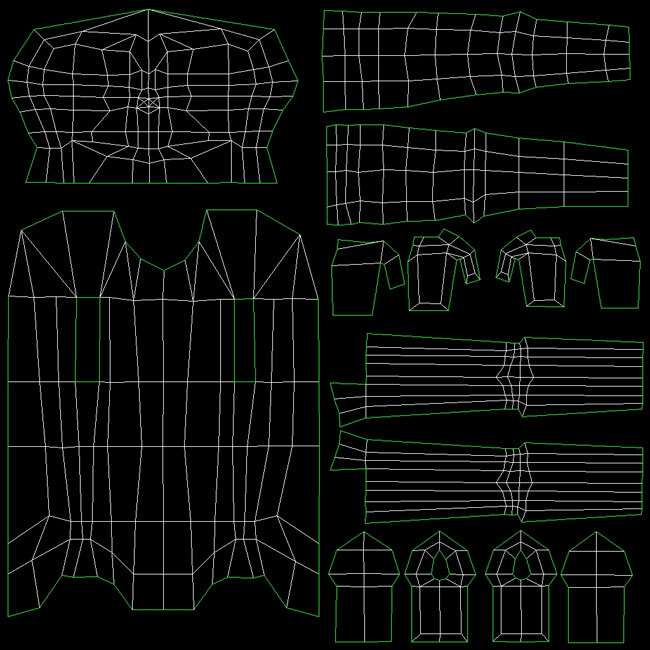 In order to do this, the humanoid object would need to be less than 3,000 polygons. 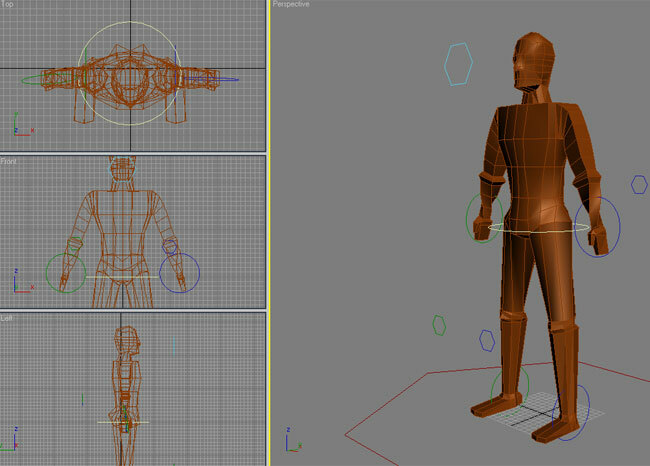 This low poly male model has 2,908 polygons, is fully rigged, and physiqued.